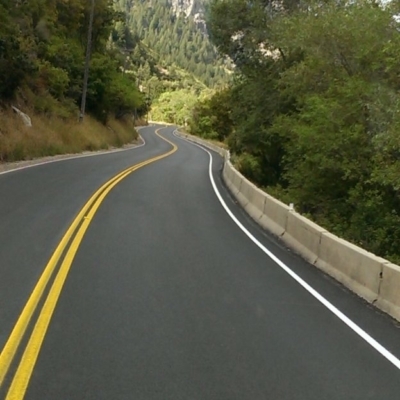 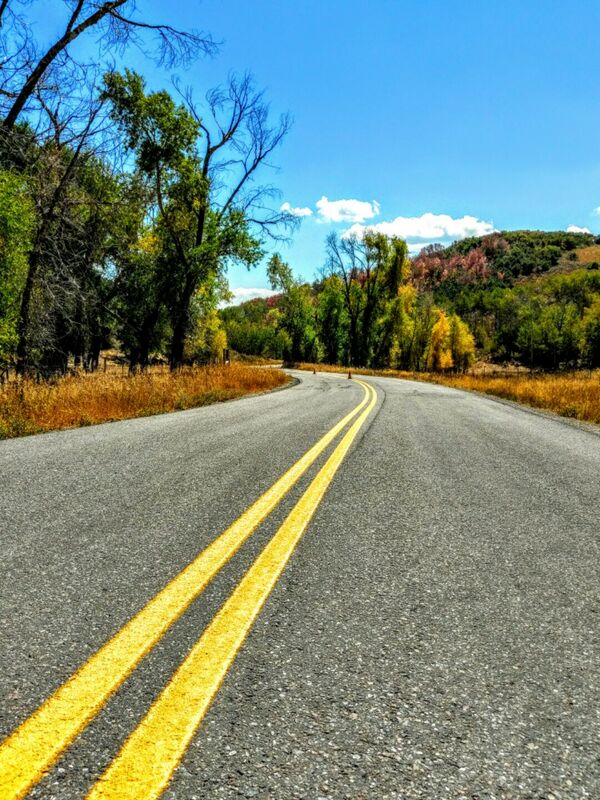 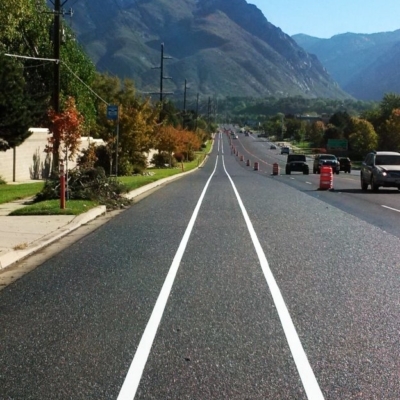 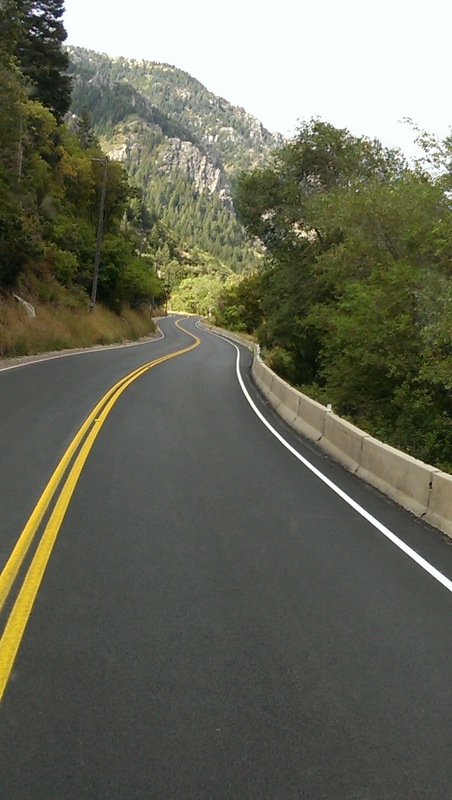 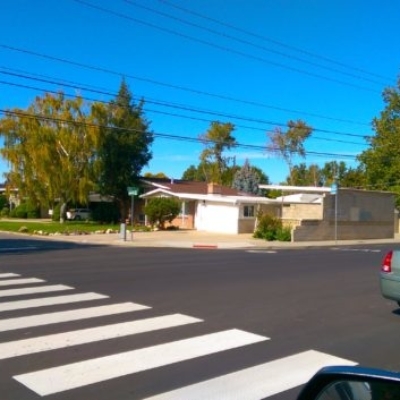 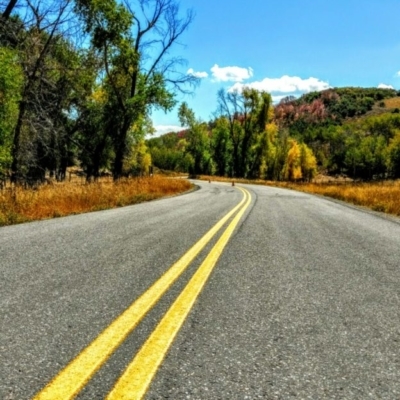 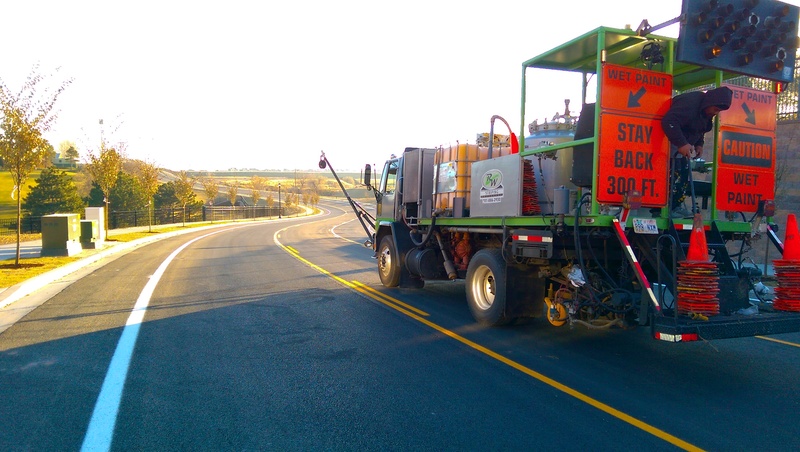 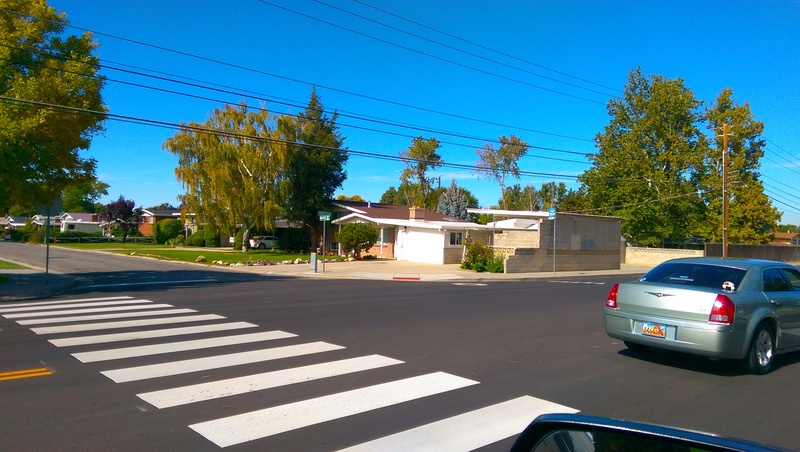 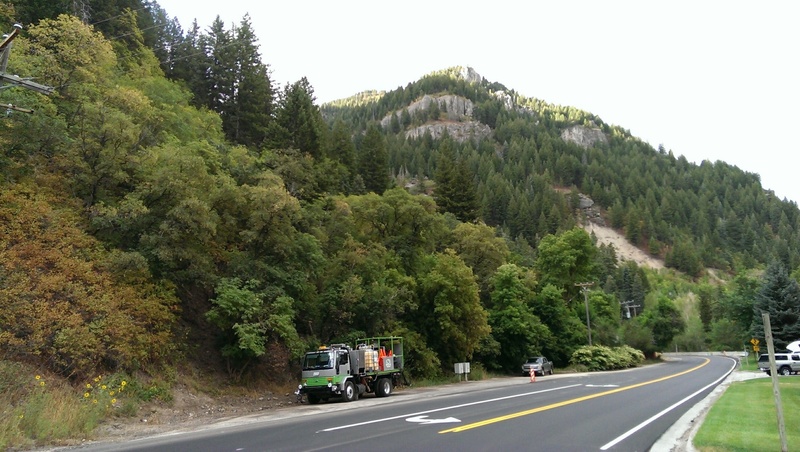 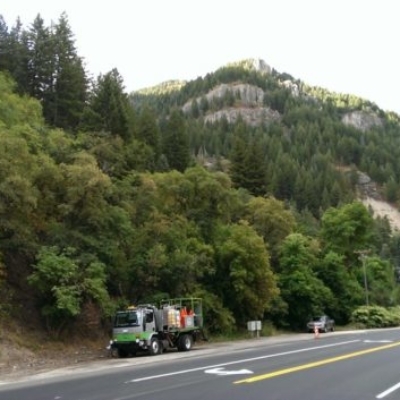 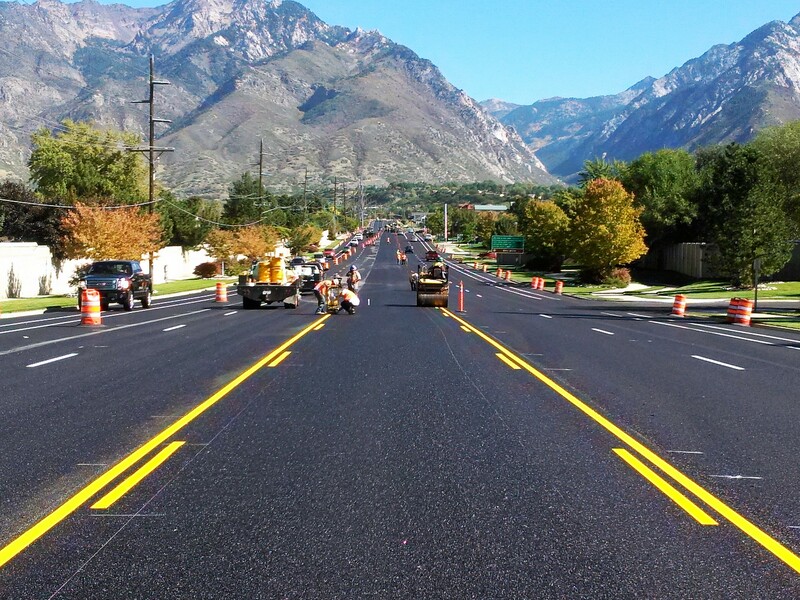 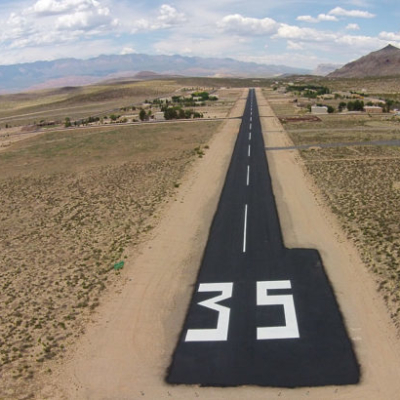 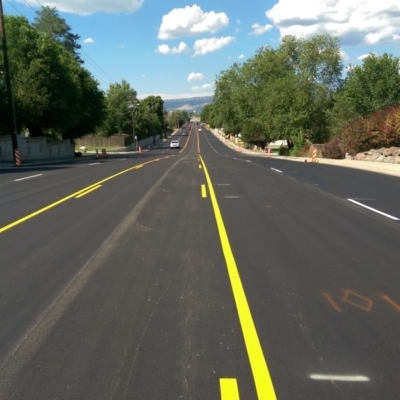 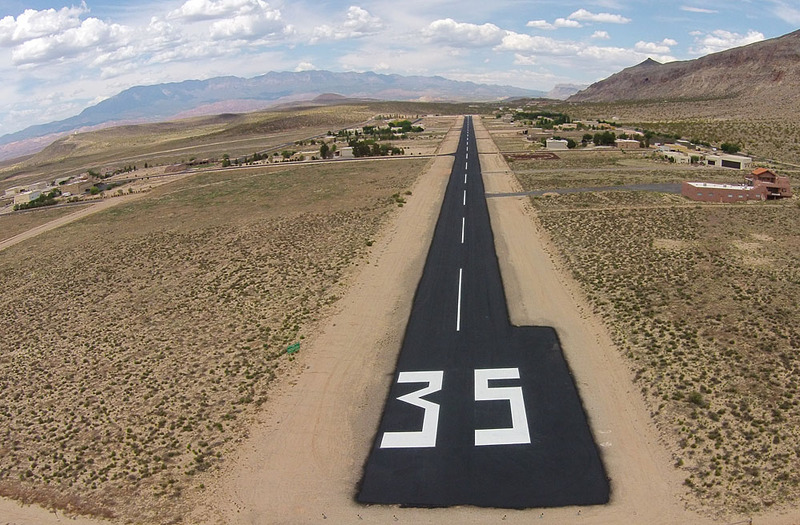 RW Striping Inc. specializes in Road and Highway Pavement Markings. 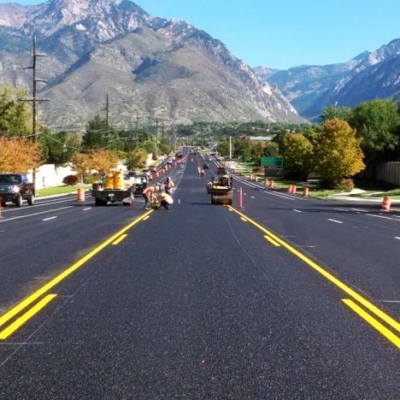 We are among the select few subcontractors in the State of Utah that is certified to install 3M Tape and Ennis/Flint Thermoplastic. 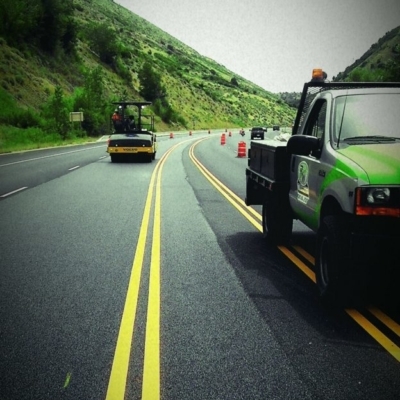 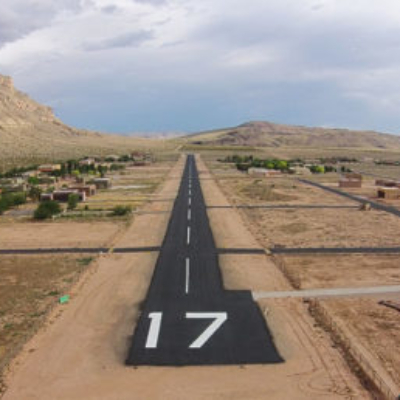 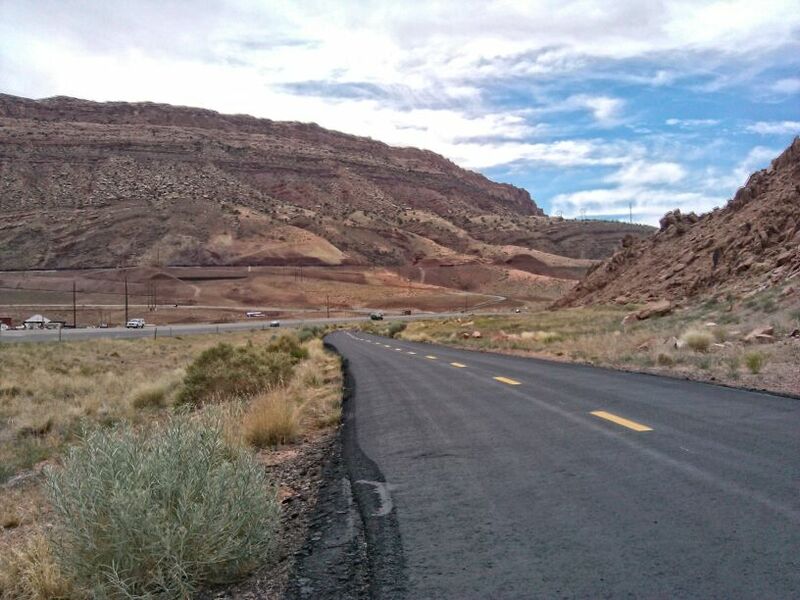 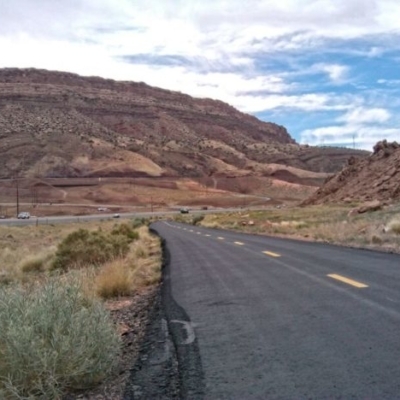 We do a wide array of projects varying in side streets to major Highways such as Interstate 15 for the Department of Transportation. 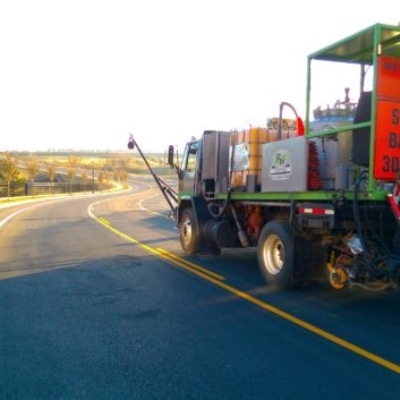 We are a Certified DBE Company with over 23 years of experience in the pavement marking industry. 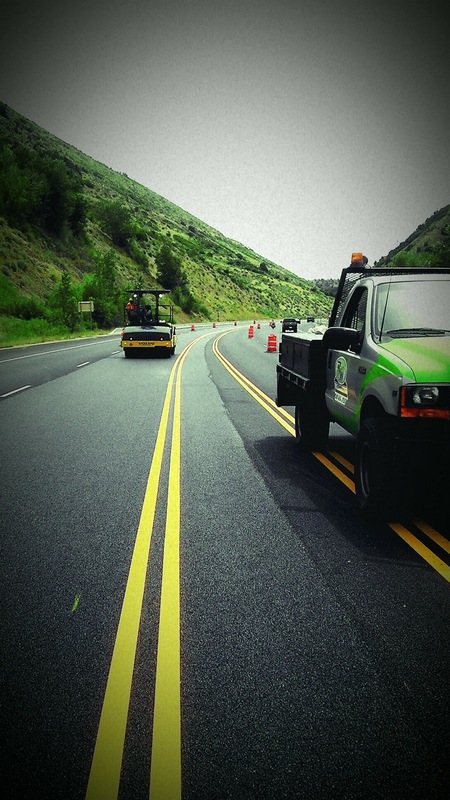 There is no job too big or too small so give us a call. 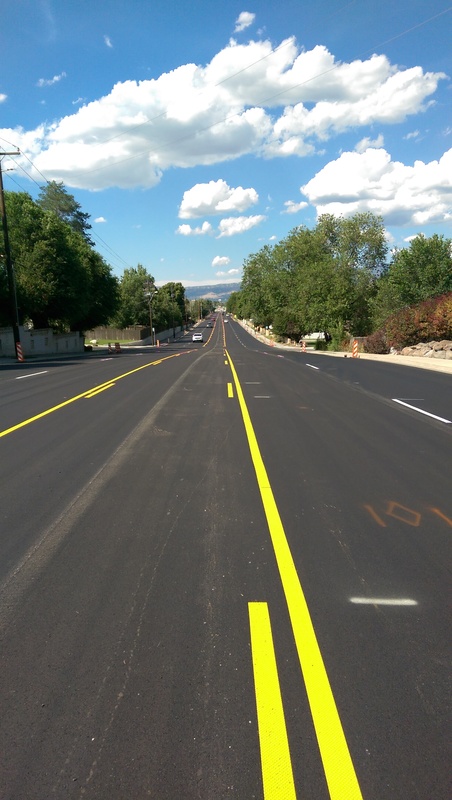 © 2017 RW Striping Inc. All rights reserved.